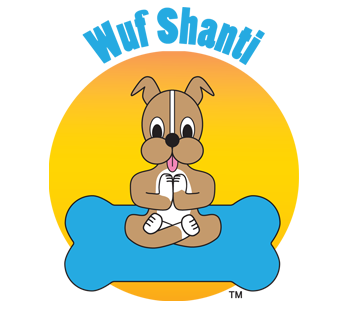 Wuf Shanti and the Mindful Kids Peace Summit in Tiger Woods Foundation News! 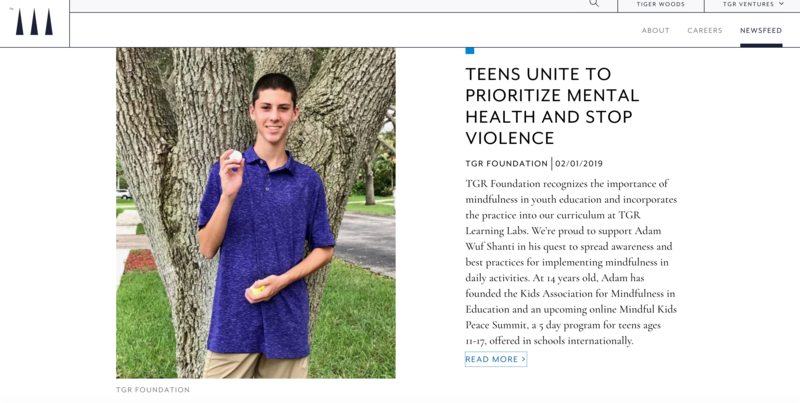 TGR Foundation recognizes the importance of mindfulness in youth education and incorporates the practice into our curriculum at our TGR Learning Labs. We’re proud to support Adam Avin in his quest to spread awareness and best practices for implementing mindfulness in daily activities. 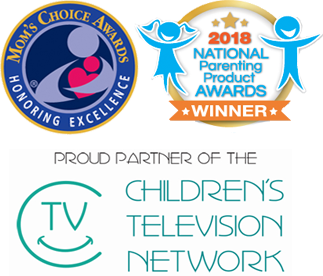 At 14 years old, Adam has founded the Kids Association for Mindfulness in Education and an upcoming online Mindful Kids Peace Summit, a 5-day program for teens ages 11-17, offered in schools internationally. Registration is available at https://www.mindfulkidspeacesummit.com/. For more information contact Adam at thinkwell@wufshanti.comand follow us on social @wufshanti.